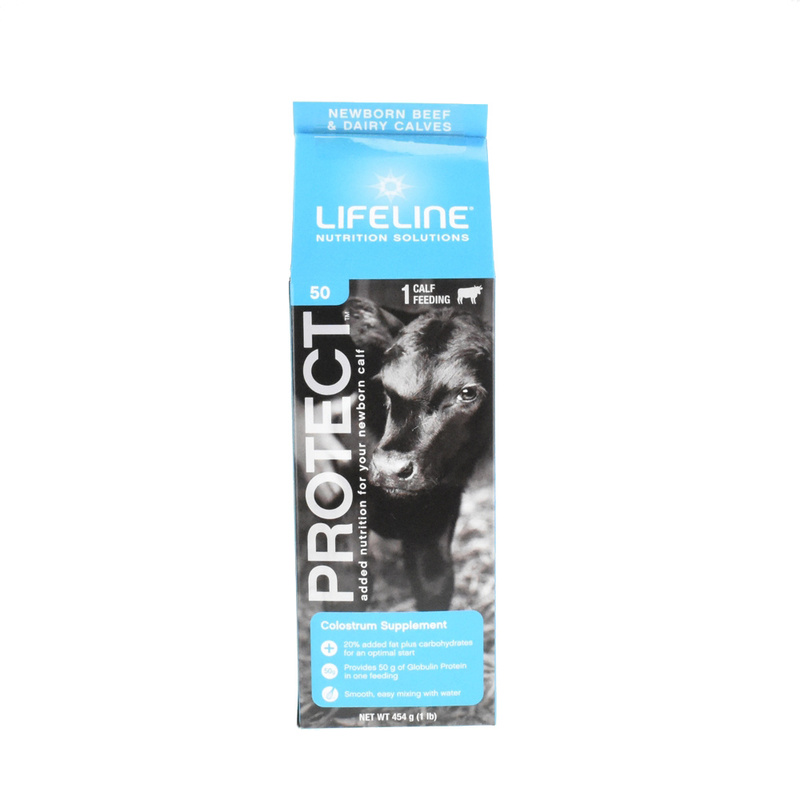 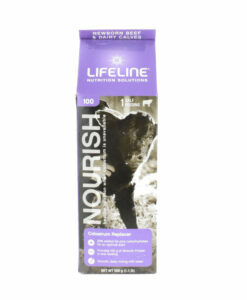 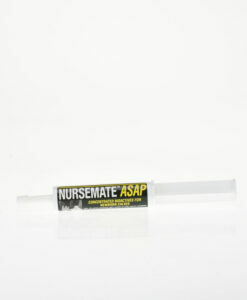 LIFELINE Protect mixes in under 60 seconds! 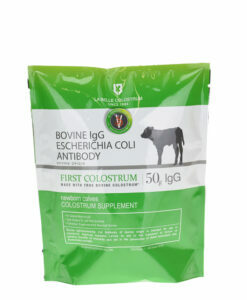 Protect is the only colostrum supplement formulated with 20% added fat plus carbohydrates for a burst of energy. 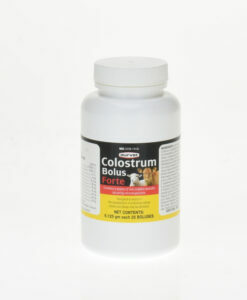 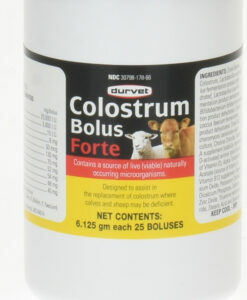 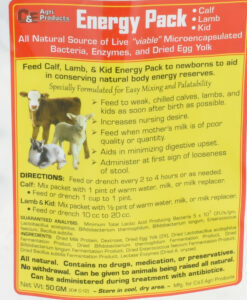 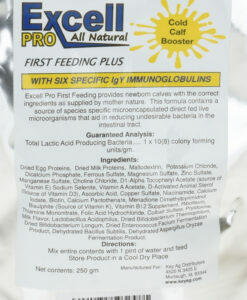 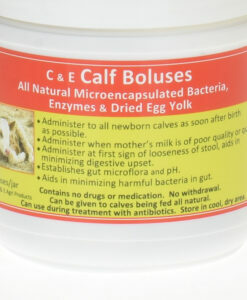 Protect can be fed before colostrum to beef calves that may not have nursed, or after colostrum to beef and dairy calves that didn’t receive enough maternal colostrum. 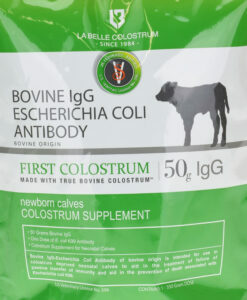 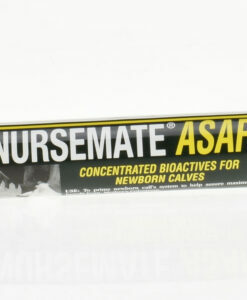 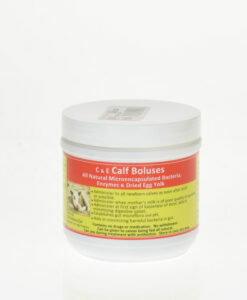 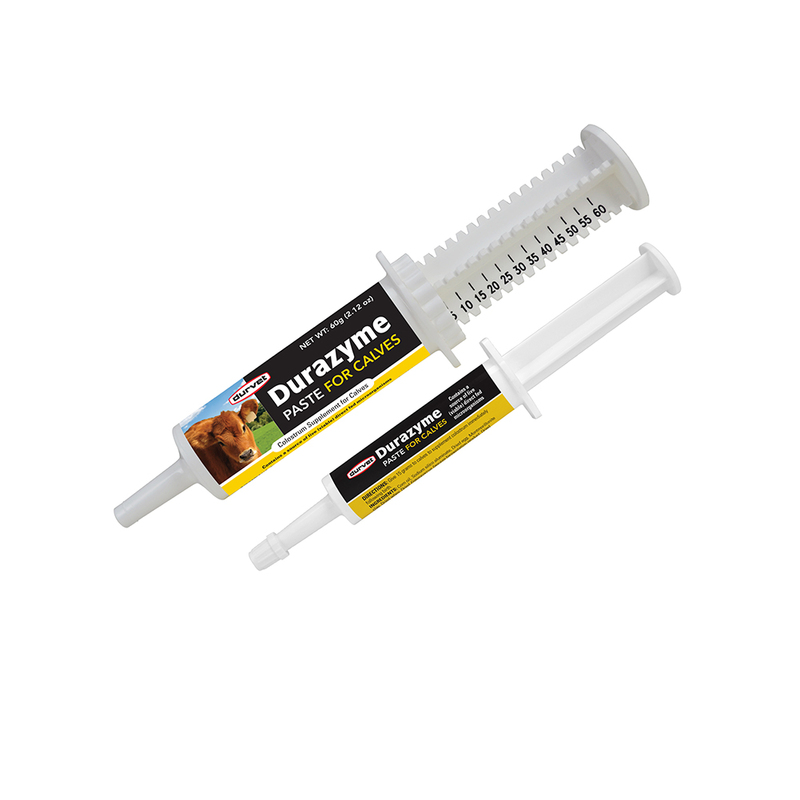 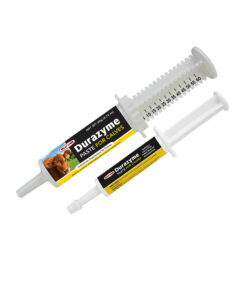 The serum-based formulation also delivers 50 grams of globulin protein to help nutritionally support calves facing environmental challenges. 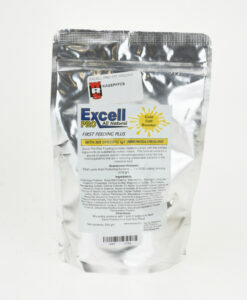 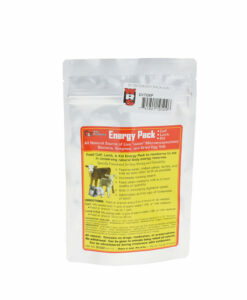 Mix 1 package of Protect into 1.5 quarts of warm (105°F/40°C) water.